Is Cardio Kickboxing Good For Self Defense? The truth is – No. I’m sorry, I don’t want to burst your bubble, but after 25+ years in the martial arts, you just are not going to learn REAL self defense in a fitness based cardio kickboxing class. Now, that doesn’t mean that taking a class is bad a thing! Cardio Kickboxing is an INCREDIBLE fat burning workout and a lot of fun! There is also just something primal, fun and cool about hitting the bag… not to mention stress relieving! But, are you going to learn self defense skills?? Like… real skills that will save your life and protect your family? Nope. I have a solution for you though. There have been over 2,000 people who have walked through the doors of my school (past & present). 80% of those people are ultimately looking to feel better in their lives. The other 20% would be our world-class BJJ / MMA fighters. We recognize that not everyone wants to do Jiu-Jitsu or MMA. It’s just not for everyone. That doesn’t mean that you can’t get the self defense benefits and skills that come from combat marital arts training. Our solution to this is our TRITAC Combat Fit Classes. For those who aren’t aware of what TRITAC is – it is a framework and methodology for learning combative skills. Everyone has their own different path, TRITAC shows it to you. Our Combat Fit Classes are High-Intensity Self Defense Classes. Basically it’s Cardio Kickboxing while learning real self-defense skills. 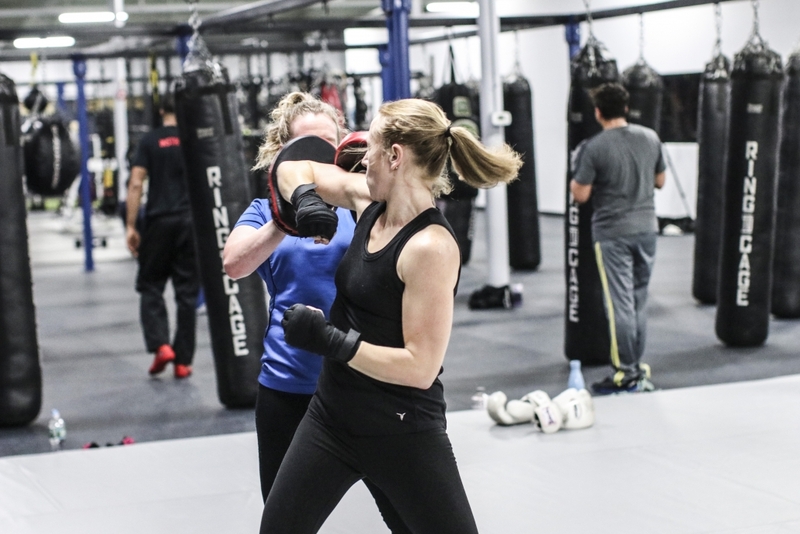 You have a coach, learn self defense skills, and still get an incredible workout… just like cardio kickboxing! It’s a win-win-win!!! 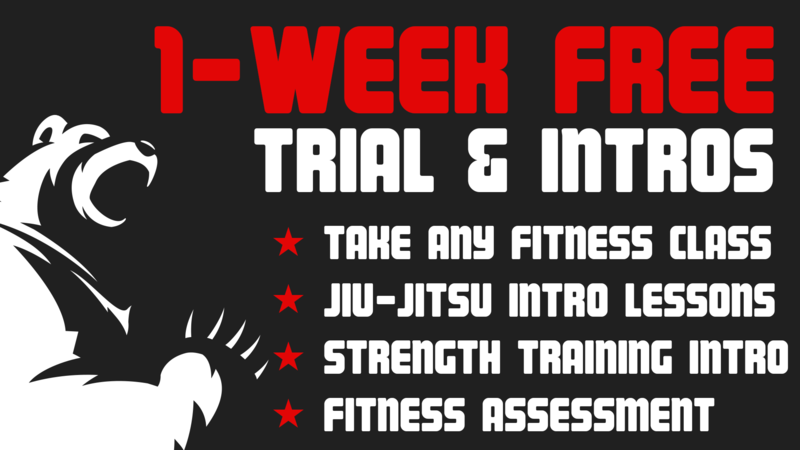 Since TRITAC Combat Fit combines different skill sets, we start off with intro lessons / workout. We want to ensure that you get the best workout and self-defense training as possible. Starting off with a free intro makes sure we get you results ASAP. Start Learning Self-Defense & Shredding Up! https://www.jiujitsuct.com/wp-content/uploads/2018/12/0533-jsa-cage-wednesday-night-classes-Peter-Oberc.jpg 3974 5960 Matt Bryers https://www.jiujitsuct.com/wp-content/uploads/2018/12/cage-jsa-h-logo.png Matt Bryers2018-12-20 09:41:372018-12-20 09:42:41Is Cardio Kickboxing Good For Self Defense?